Declan graduated from QUB in 2000 and completed his legal training at College of Law, Chester. 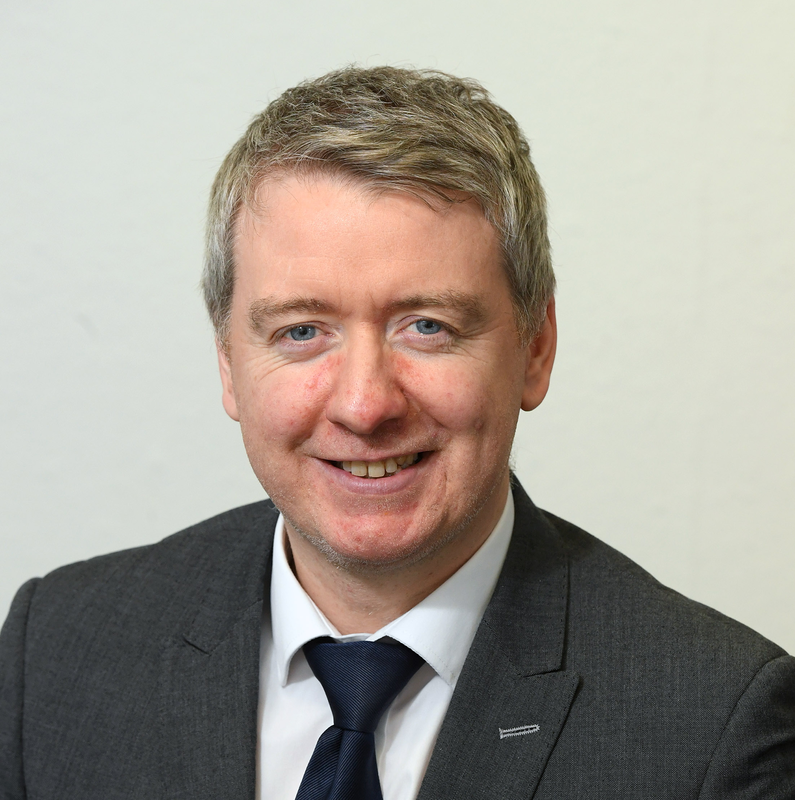 Declan practised in Manchester for many years and is a qualified Solicitor Advocate and he brings his experience and expertise to O’Neills Solicitors civil litigation department. Declan deals with all types of compensation claims including road traffic accidents, slips and trips, accidents at work and medical negligence cases. Declan has successfully negotiated many settlements for his clients which include high value claims in the High Court.